Visit us in beautiful St. Maarten! Here in Philipsburg, St.Maarten, right next to the Holland House Hotel, you will find Linen Galore, the island's leading linens and tablecloth shop. Visit us on your next trip to Front Street! 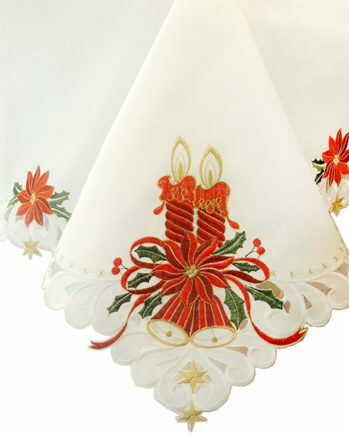 If you wish to order tablecloths or table runners, please email us for sizing help and pictures.